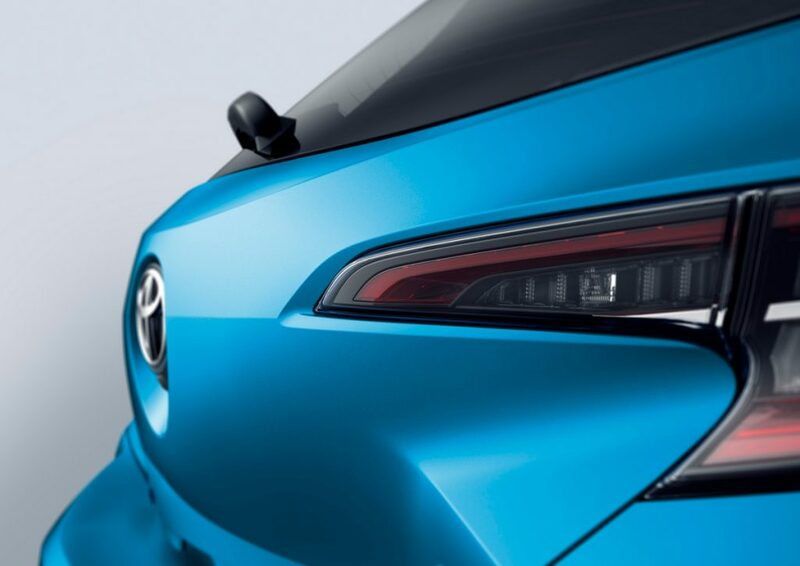 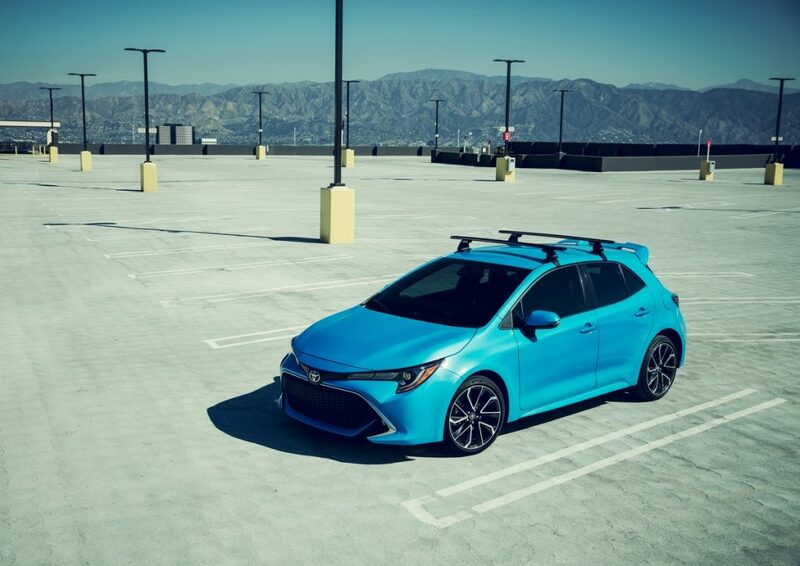 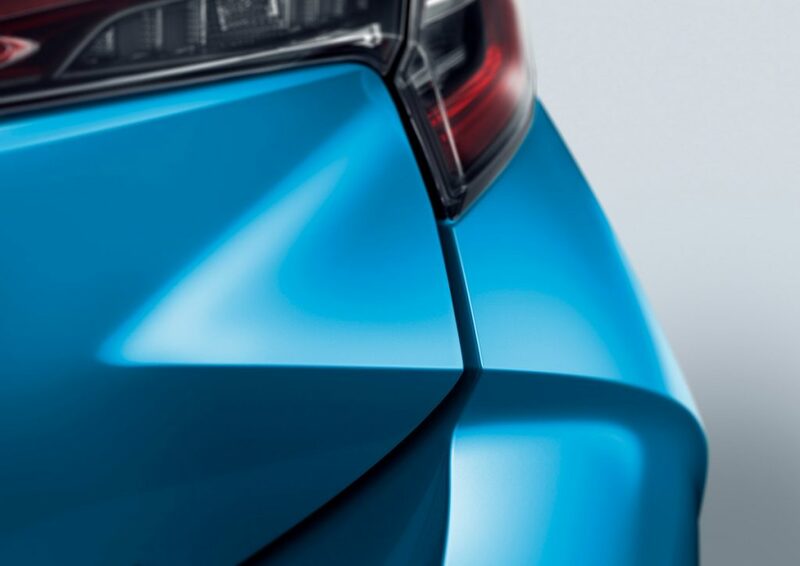 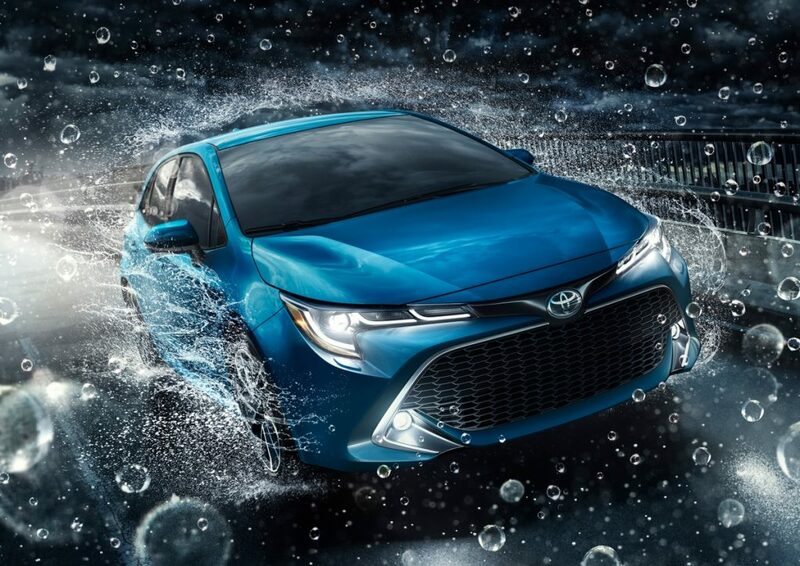 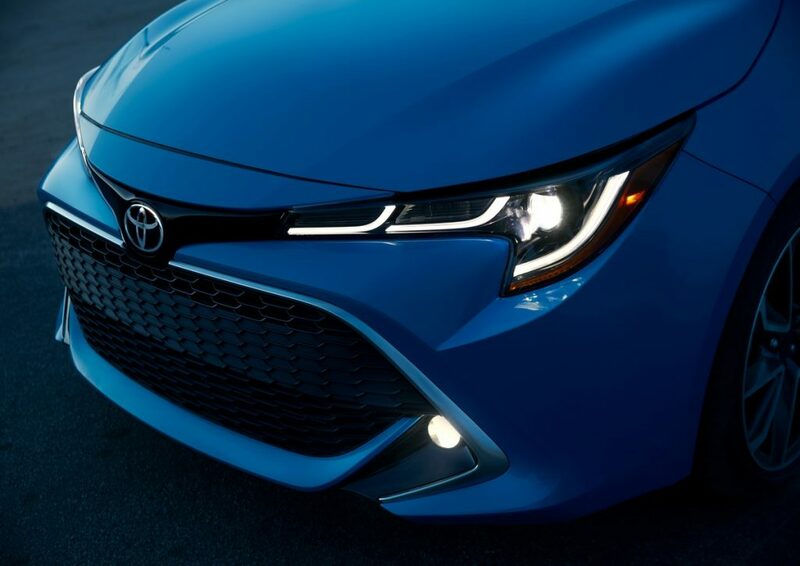 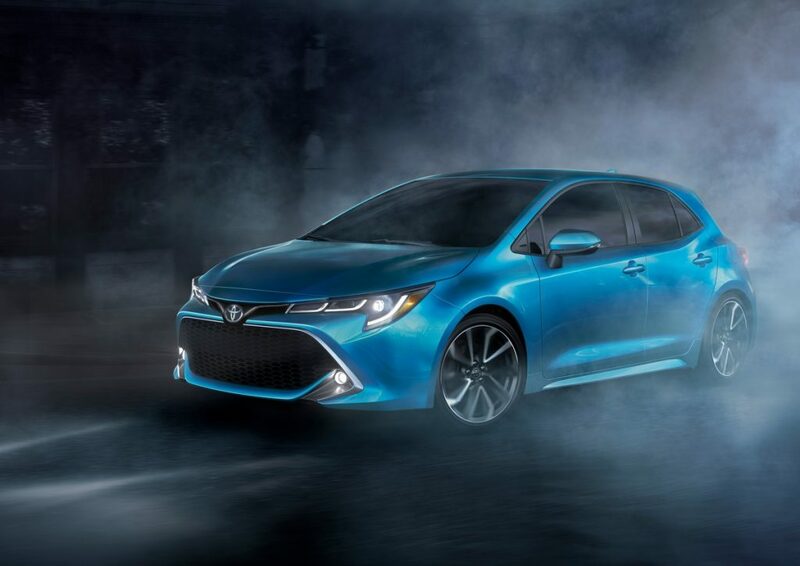 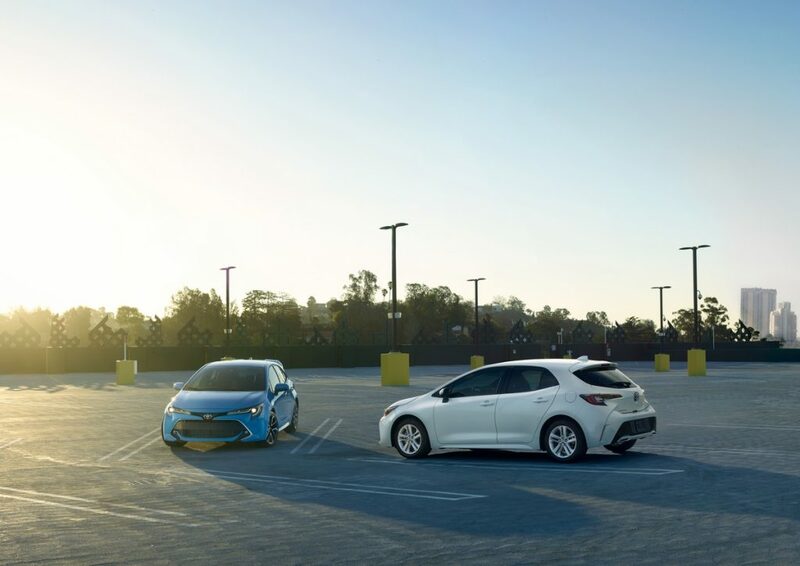 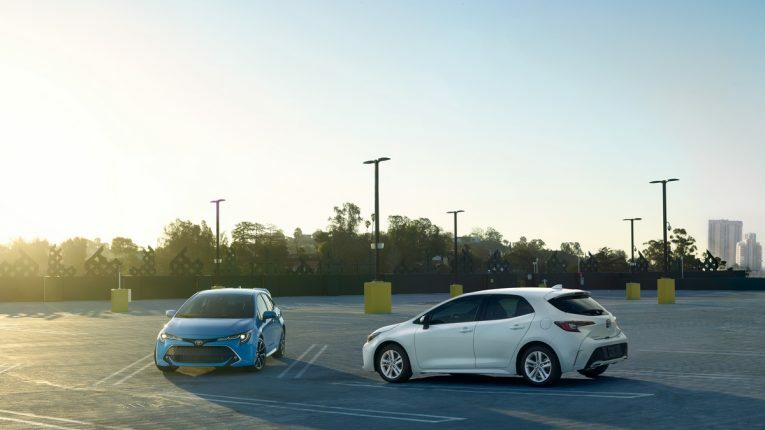 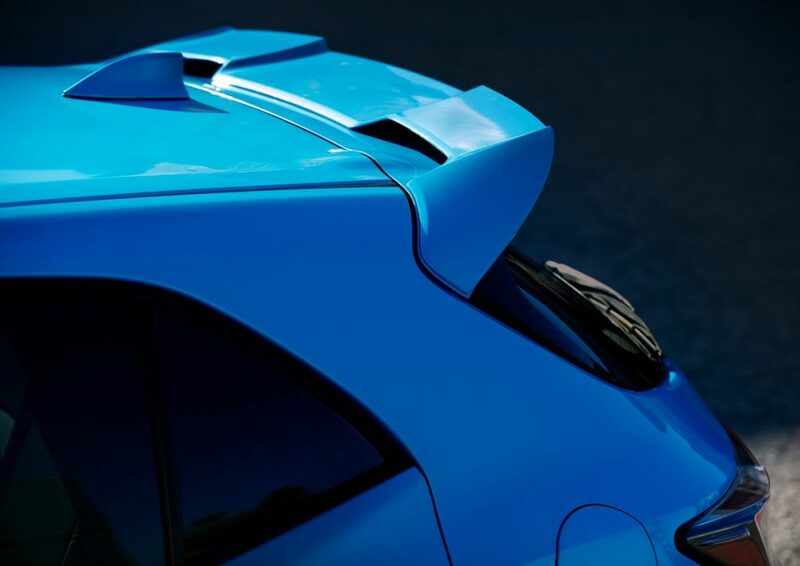 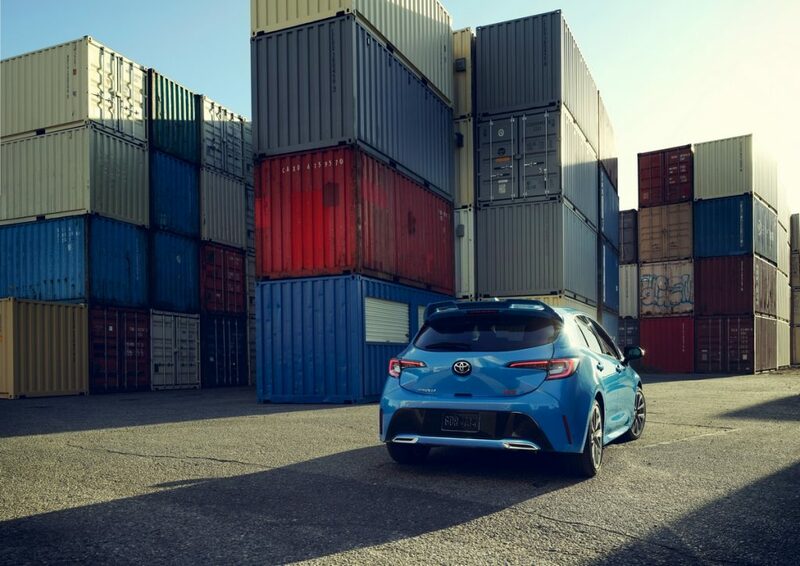 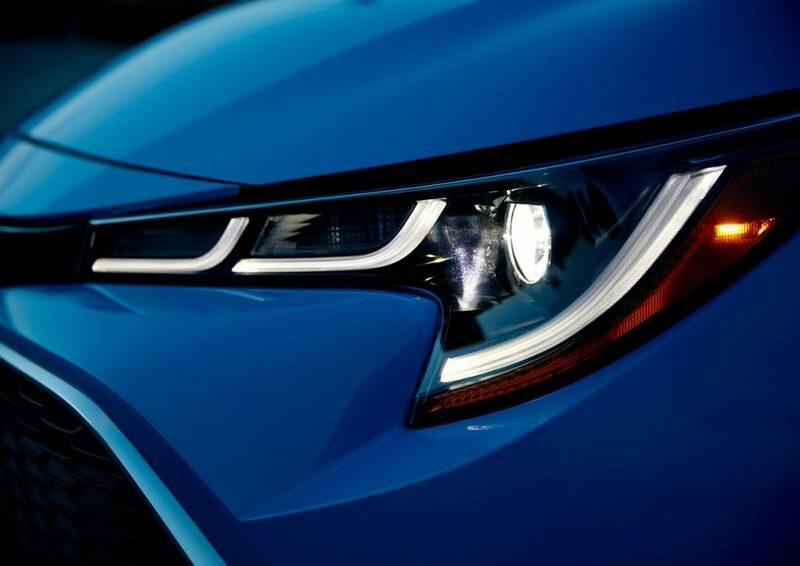 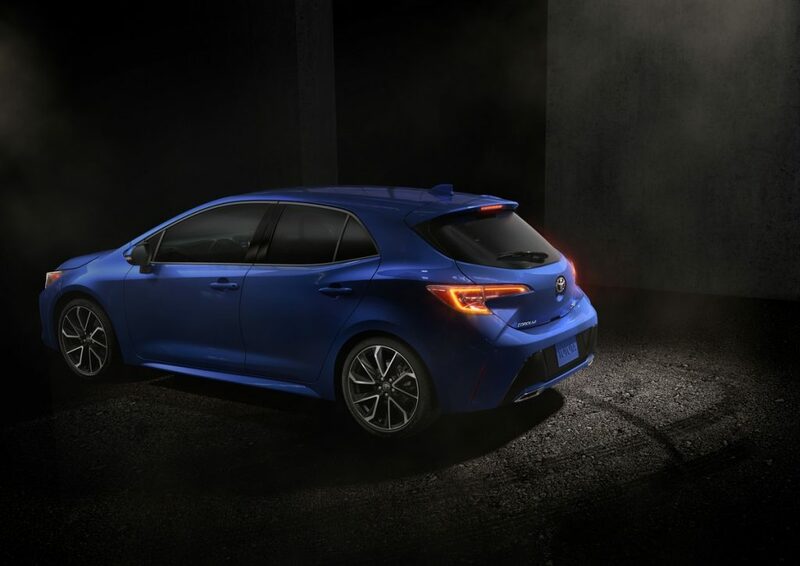 Toyota has unhatched their latest creation, the 2019 Corolla Hatchback. 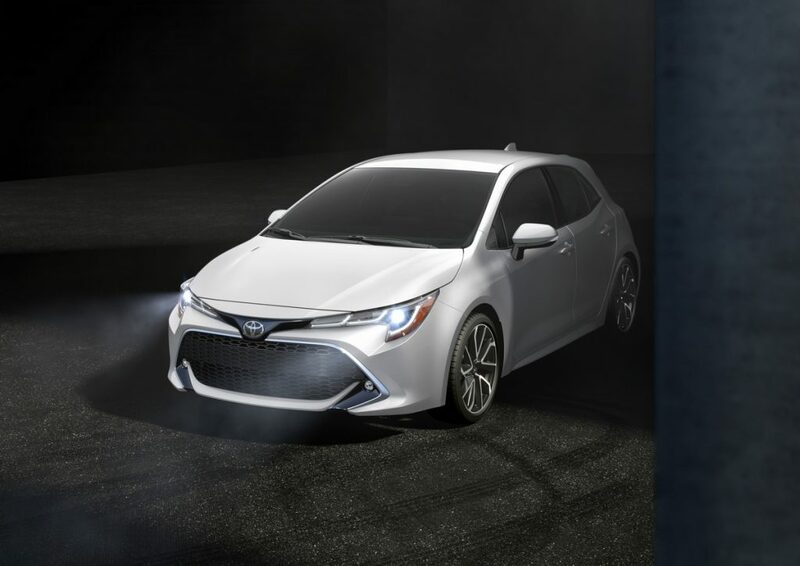 Significantly different from the Corolla sedan from styling to powertrain, the Corolla Hatchback looks much more premium than the Corolla iM it replaces. 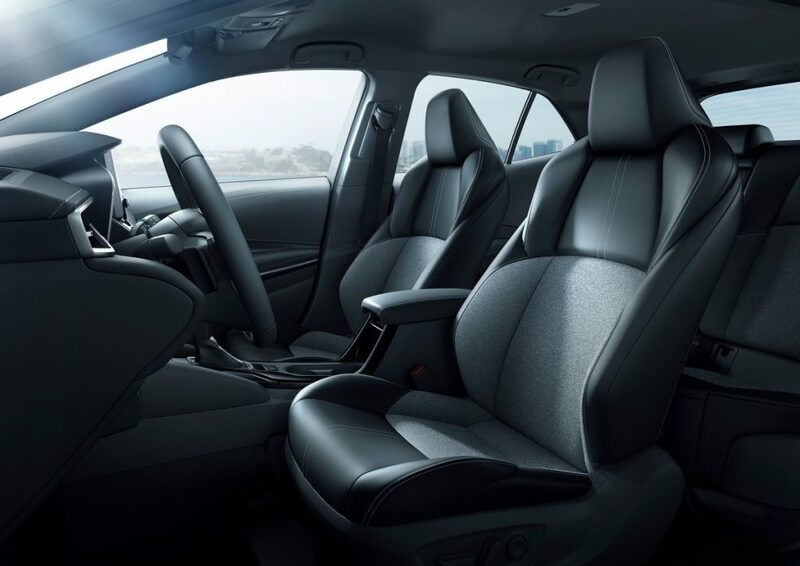 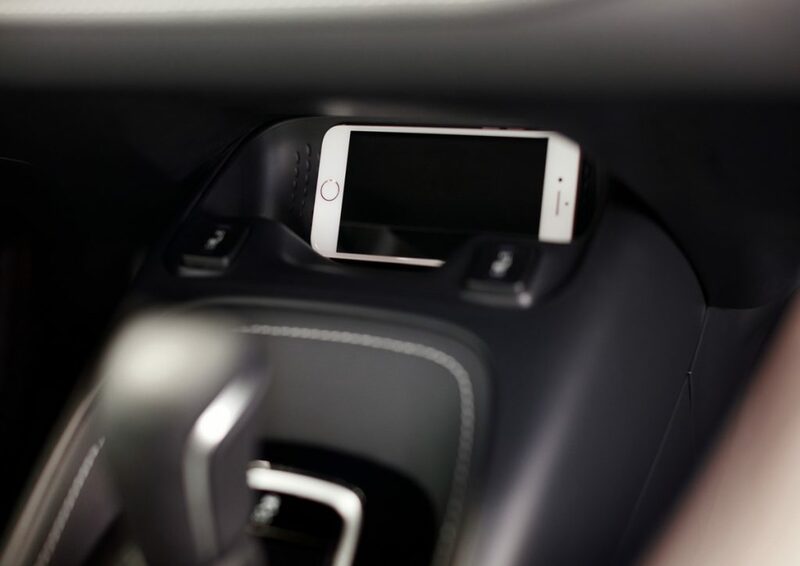 Technology is at the forefront, with tons of standard equipment on the entertainment end as well as the safety front. 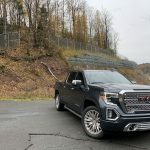 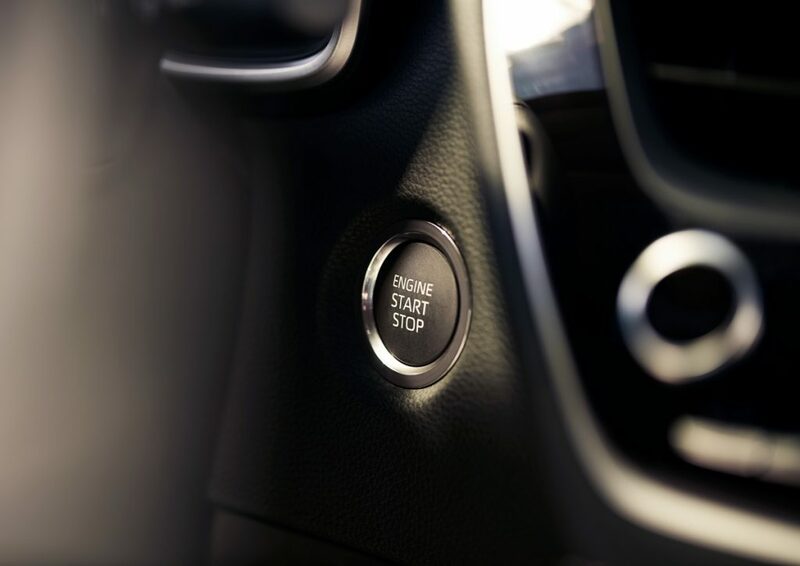 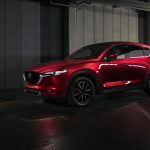 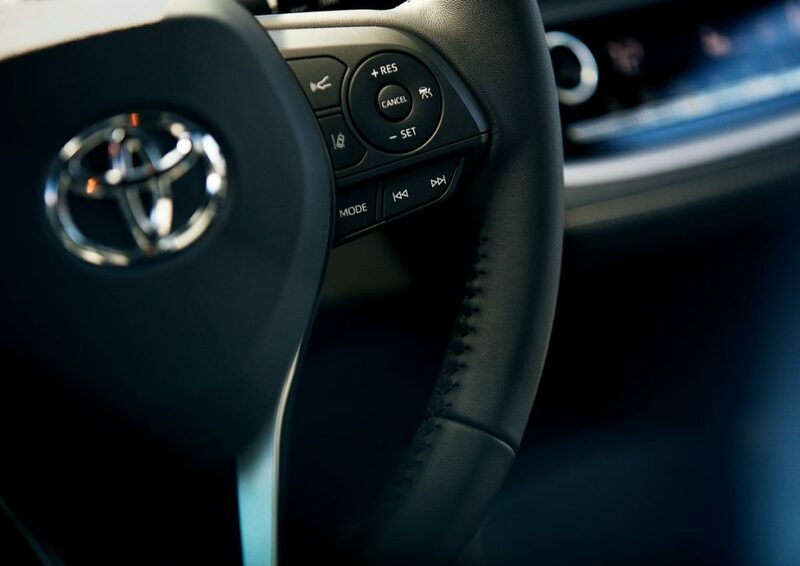 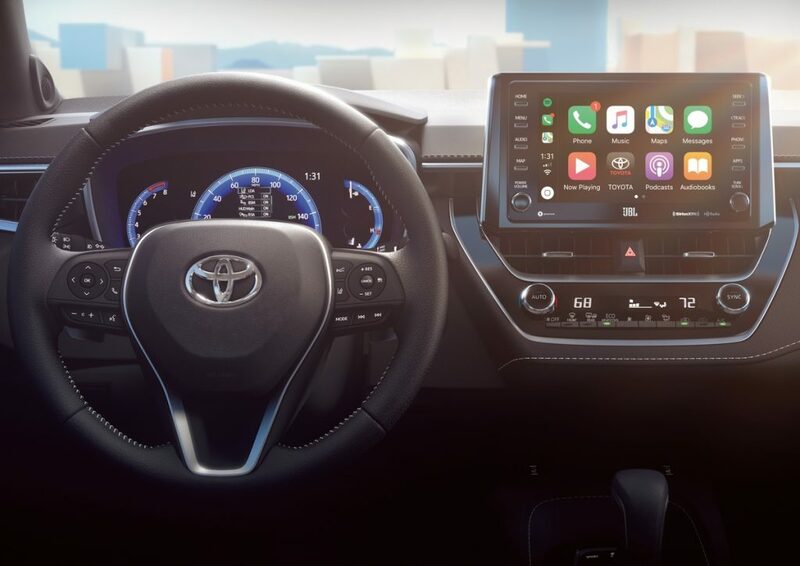 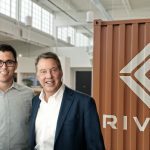 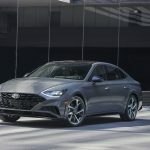 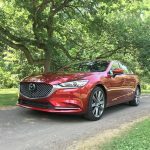 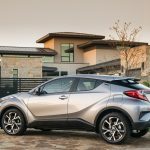 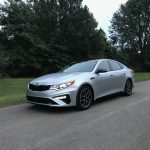 Entune 3.0 with Apple CarPlay and Amazon Alexa Connectivity, and Toyota Safety Sense 2.0 are standard on both trim levels. 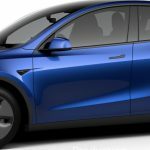 For SE, standard Entune 3.0 Audio includes 8-in. 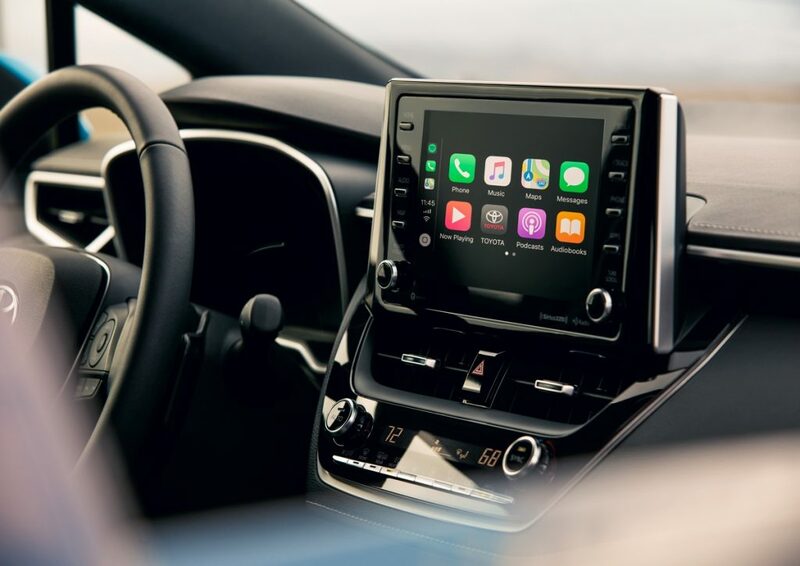 touchscreen; six speakers; Apple CarPlay; Amazon Alexa integration; Entune 3.0 App Suite Connect; Safety Connect; Wi-Fi Connect; Scout GPS Link Compatible; Siri Eyes Free; Auxiliary audio jack and USB 2.0 port with iPod connectivity and control; AM/FM; MP3/WMA playback capability; Voice Recognition training and tutorials; Hands-free phone capability; voice recognition and music streaming via Bluetooth; Customizable Home Screen; and Weather/Traffic info via Entune 3.0 App Suite. 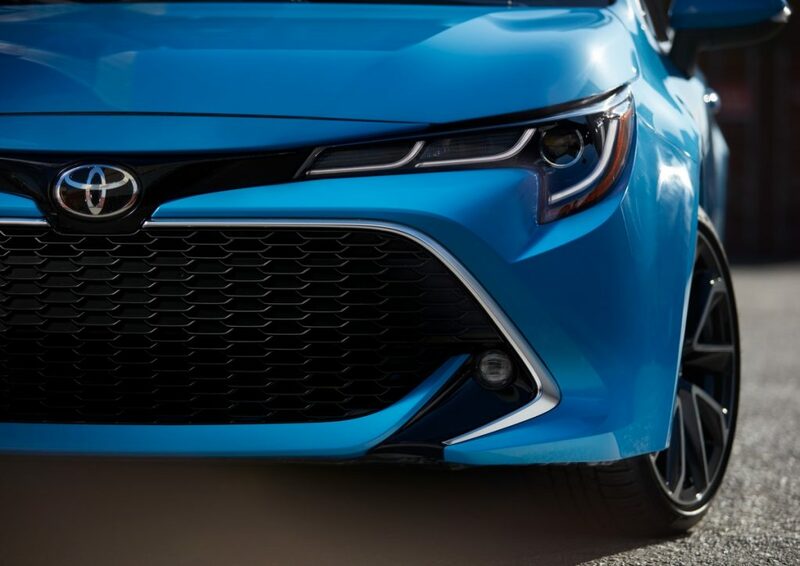 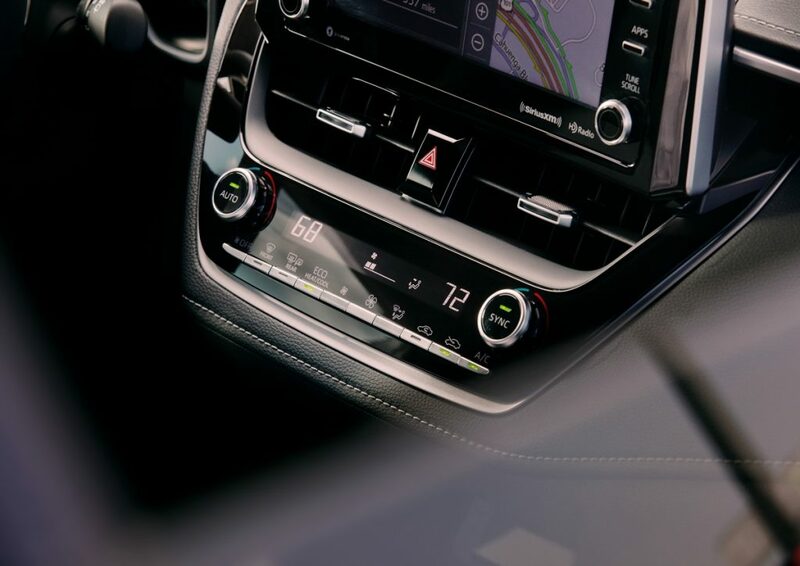 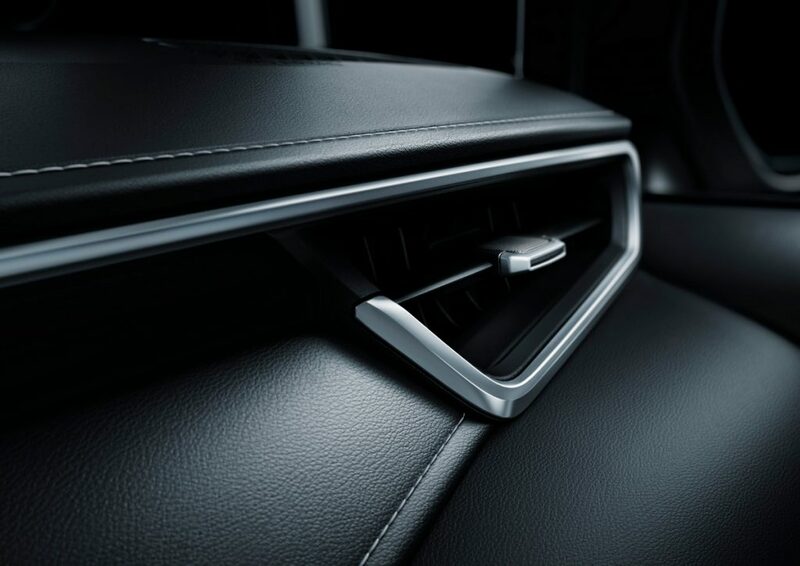 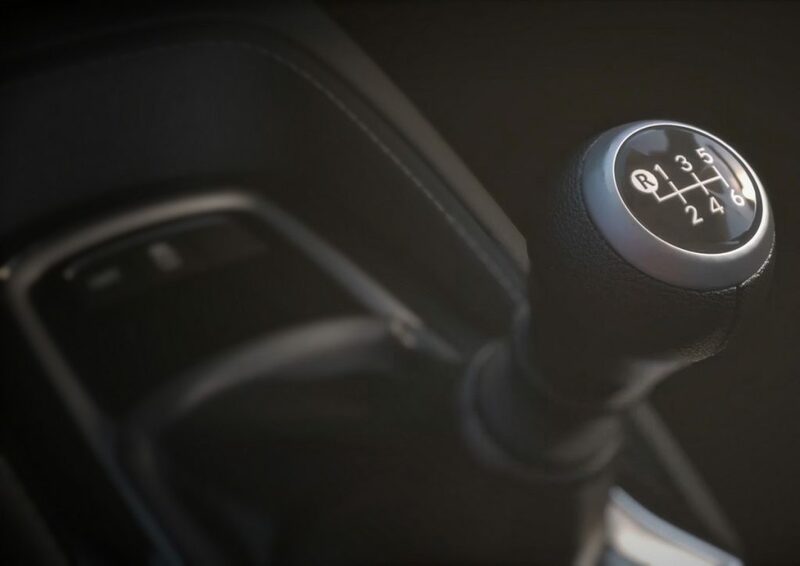 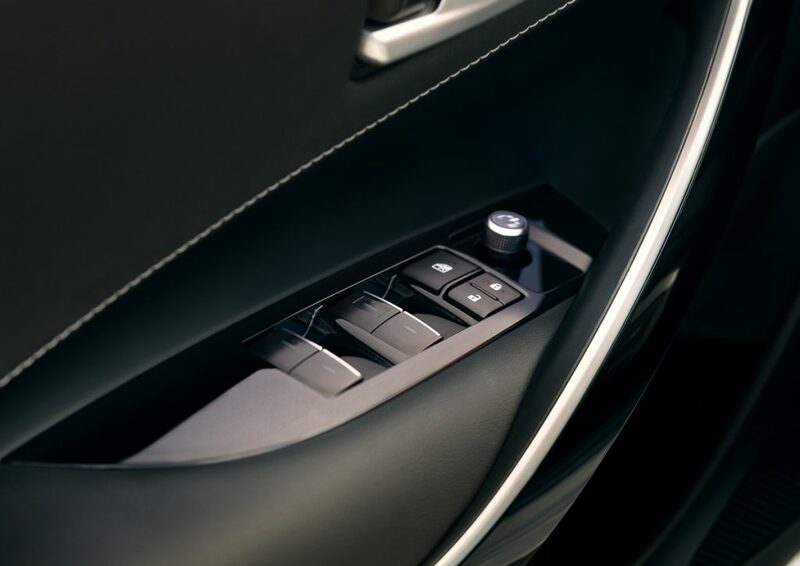 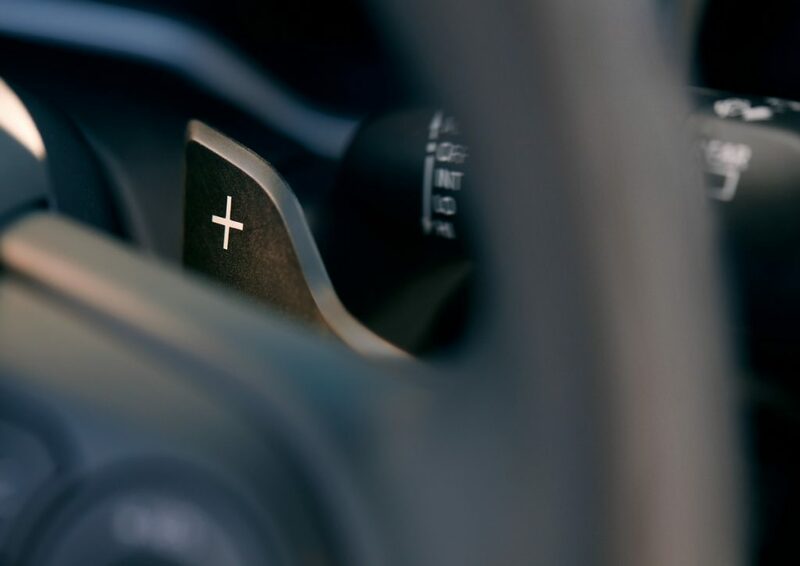 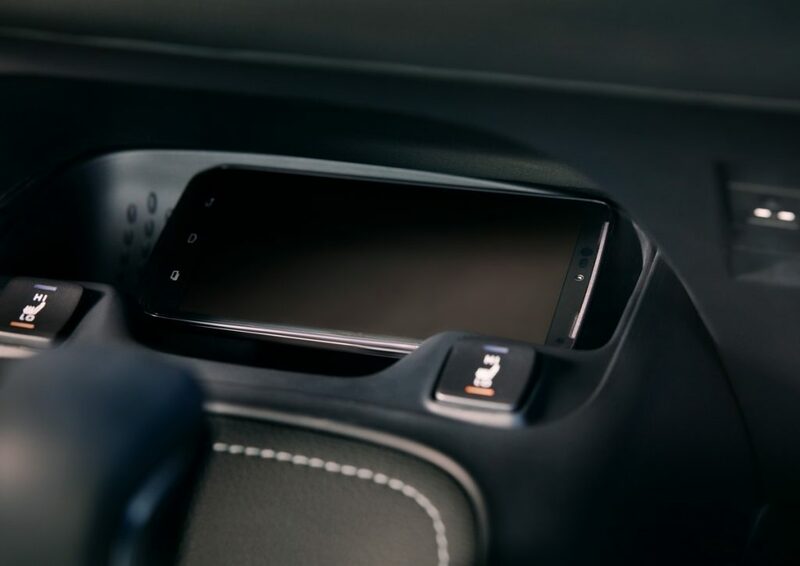 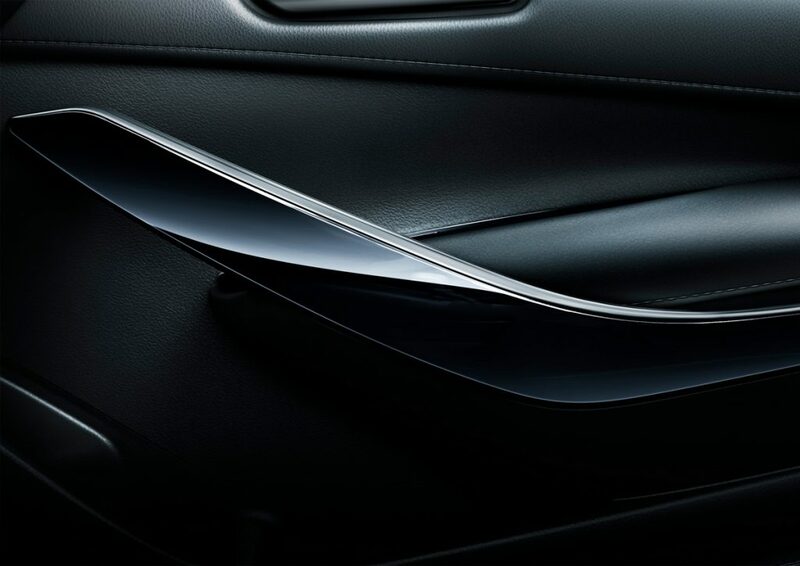 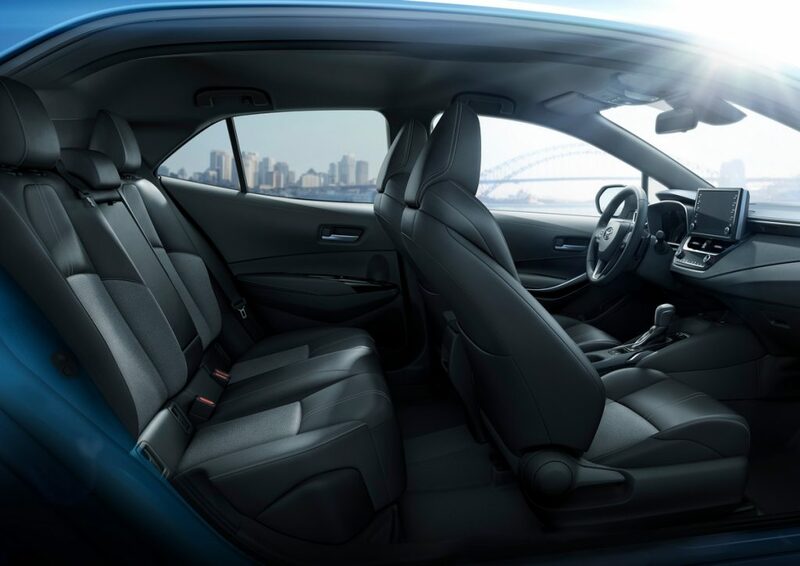 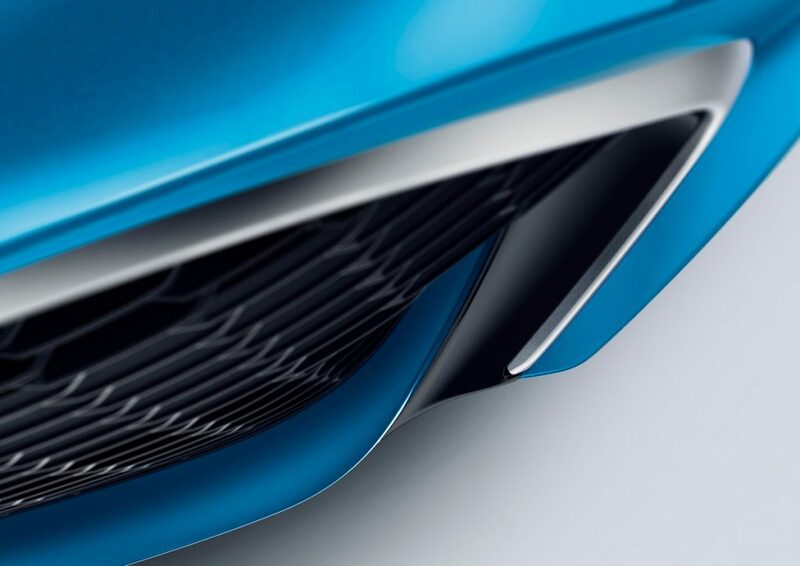 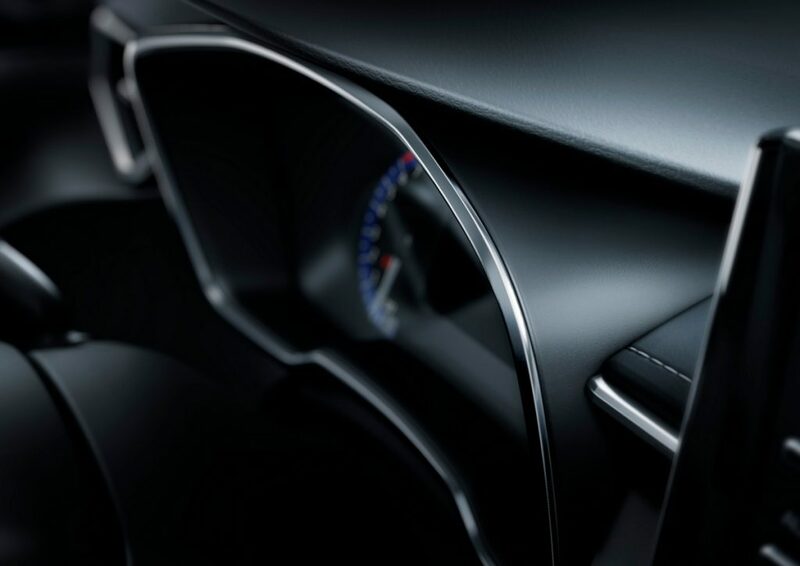 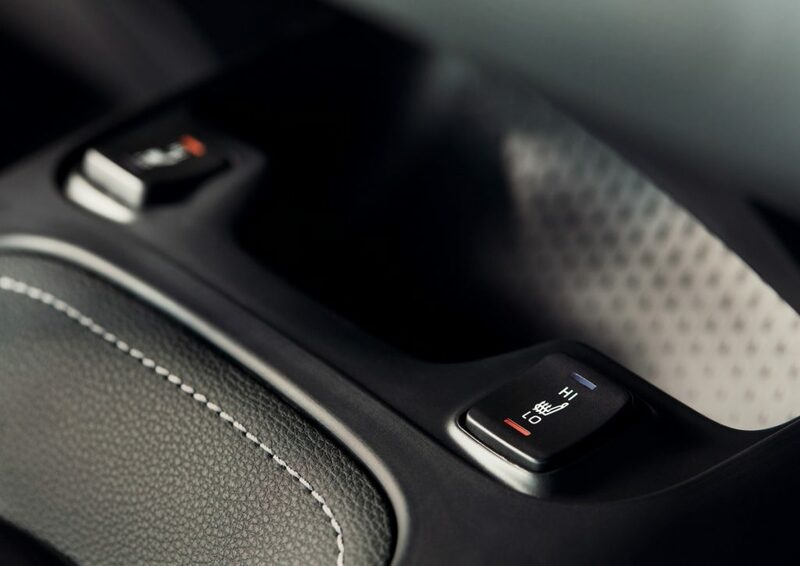 Rounding off Corolla Hatchback’s connectivity are two USB ports located inside the center console and instrument panel, and one AUX port. 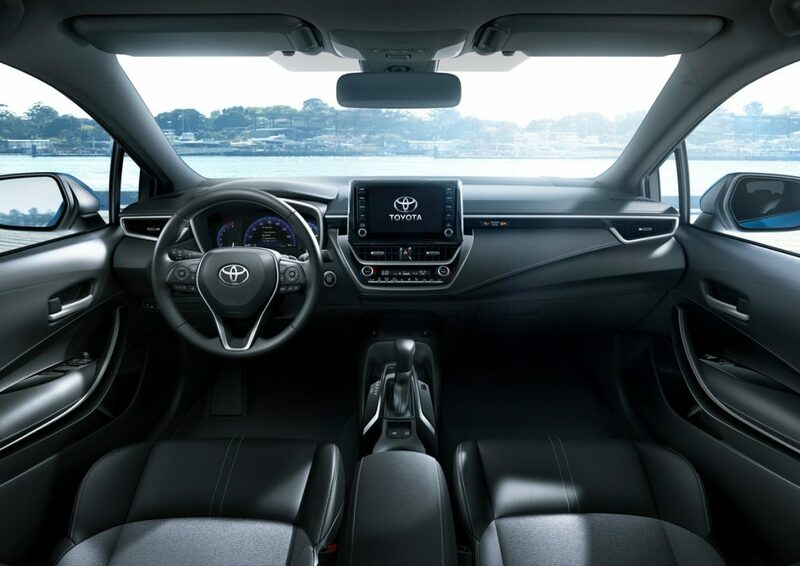 Blind Spot Monitor (BSM) is standard on XSE and available on SE, but Toyota notes that BSM does not include Rear Cross Traffic Alert. 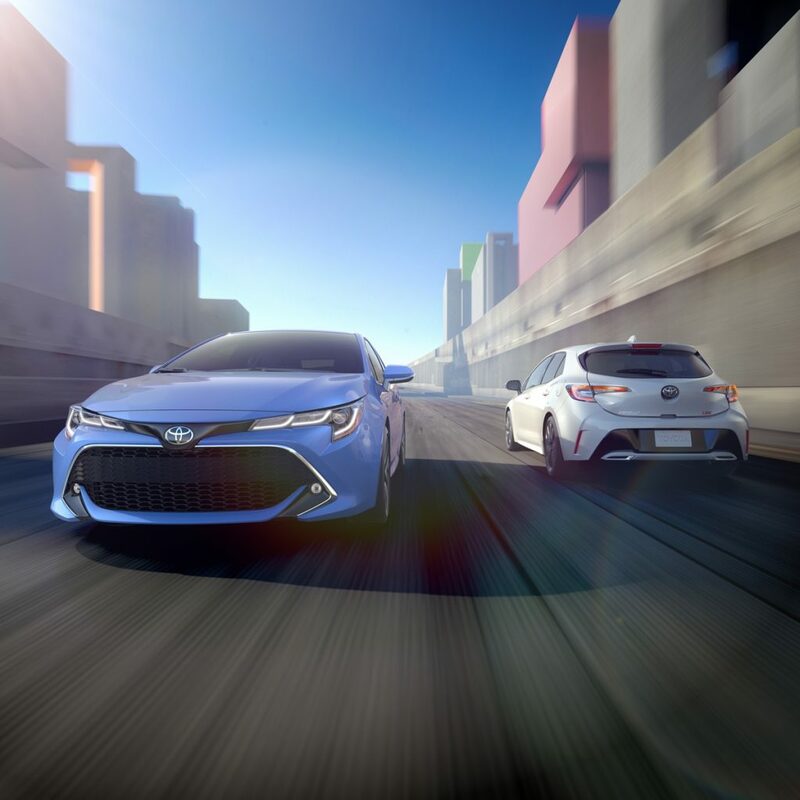 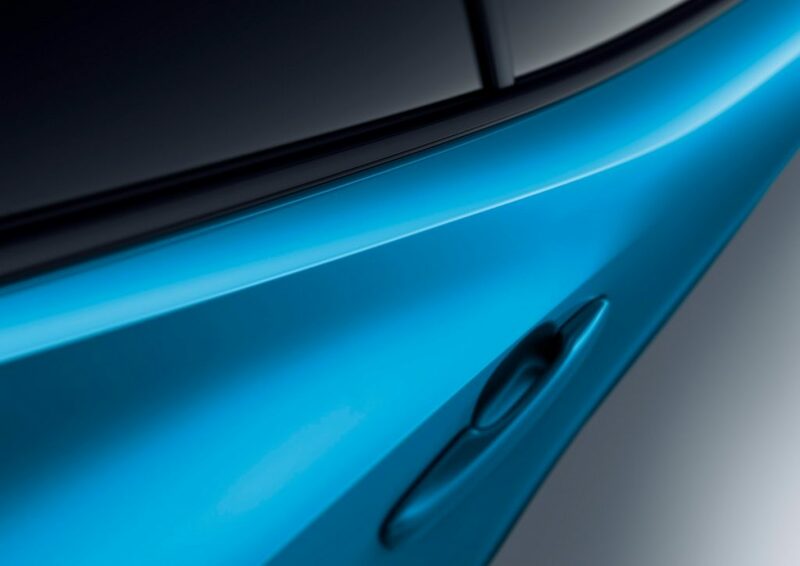 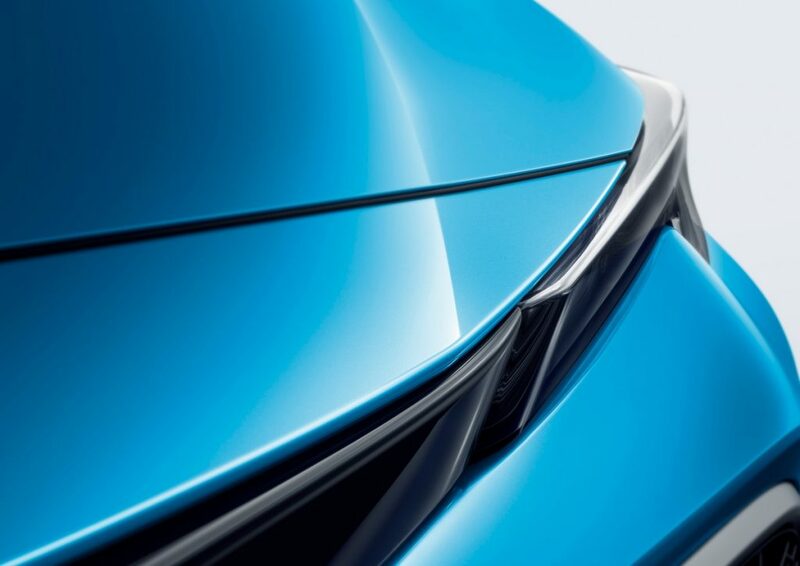 Corolla Hatchback also comes equipped with a standard backup camera.